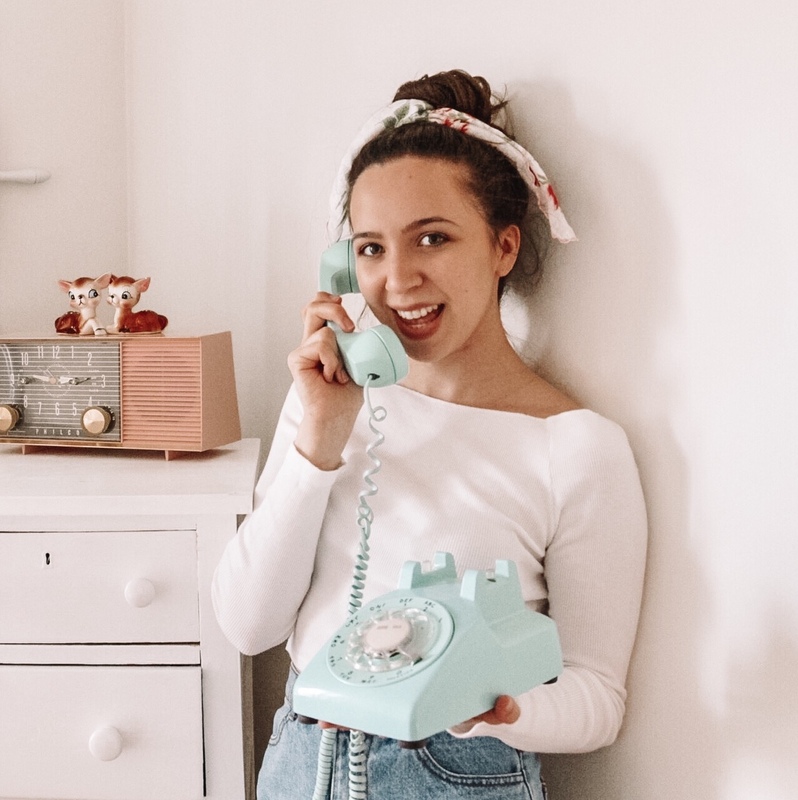 Hello Vintage Dolls! 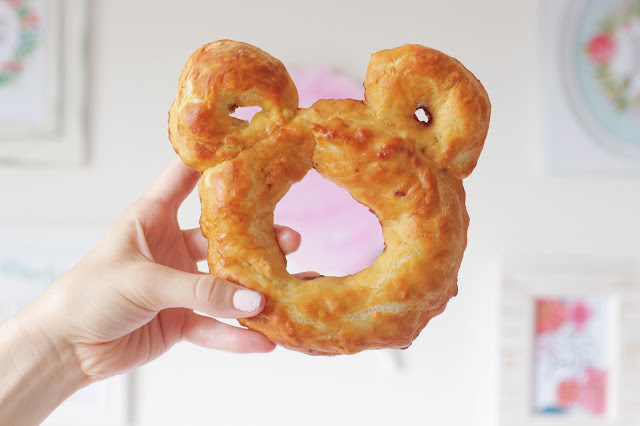 Today I am sharing with you copy cat recipes for Disney treats! You can find these treat at Walt Disney World as well as Disneyland. 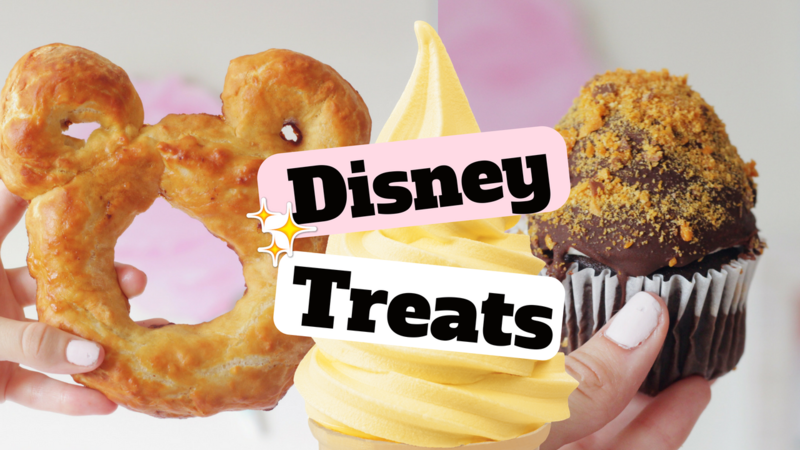 I will show you how to make Dole Whip, Mickey Mouse Pretzels and Butterfingers Cupcakes! These are all very popular treats from the park, if you haven't tried them you definitely should! They won't disappoint! 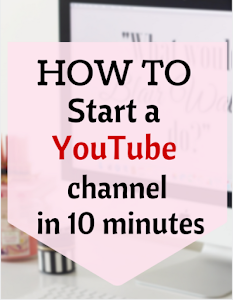 You can watch my video for these post for more info. CREAM the butter and shortening in a bowl. Slowly add sugar, vanilla and milk until the frosting forms. Cut a 1 inch hole into the cupcake. Remove the excess cake. Fill a piping bag with store bought chocolate frosting and pipe the frosting into the cupcake hole. Place the excess cake on top of the chocolate frosting. 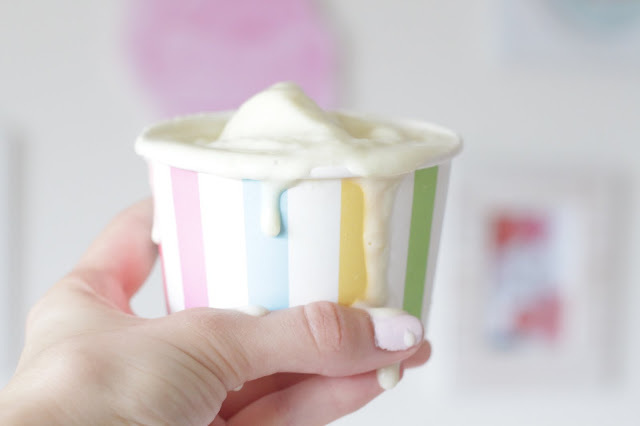 Place the buttercream frosting in a piping bag, no tip is needed. Pipe a classic swirl on the cupcake. Melt chocolate chips and cover the cupcake with the chocolate. 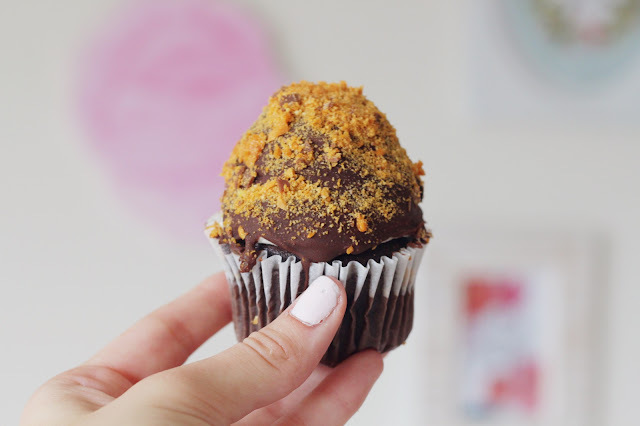 Crumble a butterfingers bar (or 'Thumbs Up' bar if you're vegan) and sprinkle it over the cupcake! Makes about 5 large pretzels. Form the pretzel dough into 3 circles. 2 small and one large. Attach the 2 small circles on top of the large one to form Mickey's head. Combine 2 cups warm water and 1/4 cup baking soda in a large bowl. Dip the pretzel into the mixture. Place the pretzels on a greased baking sheet (If you want to add salt you can sprinkle salt on now) and bake for 10-15 minutes. Blend all ingredients in a smoothie blender. Pour into your favorite bowl and enjoy!! Quit spending money, if you don't absolutely need to! Set a goal write down a particular quantity of money which need to save. If you are more curious about watch isle-of-dogs-2014 then you can learn more about it on 123movies unblocked. Even if you would like to watch some movies from the preceding years, you're ready to easily hunt about them on the site. If you are more curious about love simon fmoviesonline then you can learn more about it on fmoviesonline.org.